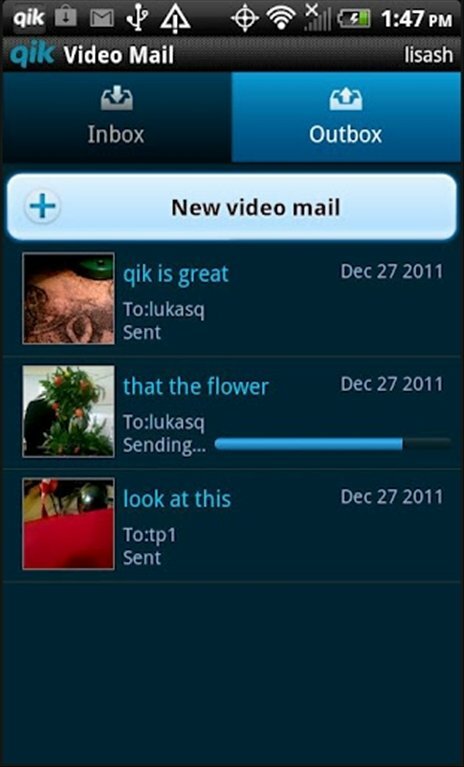 Qik is a brilliant video application for Android that has been launched as a joint project between its developing company and Skype. 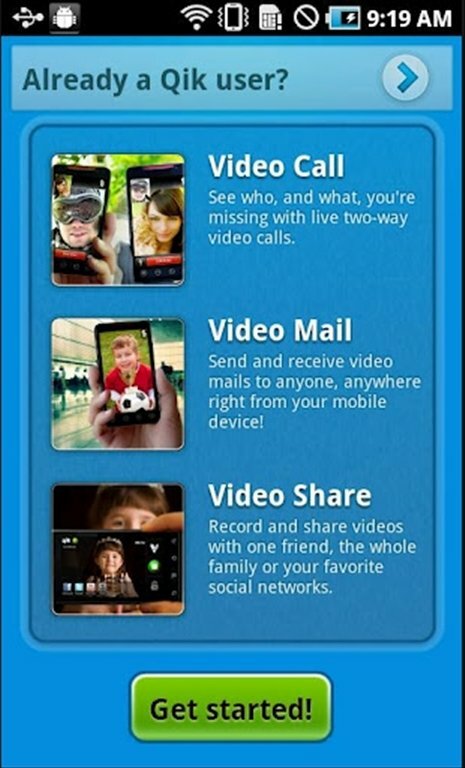 Thus, you will have a brilliant product both to send video live to social netwoks as well as to take part in videocalls via VoIP, just like videochats. Share your life on video. Complete live recordings and share them via Facebook, Twitter, YouTube and more. Access your video gallery with your user account. These are some of the features that you will find in Qik, so download this video application for Android now. Minimum operating system requirements: Android 2.1.